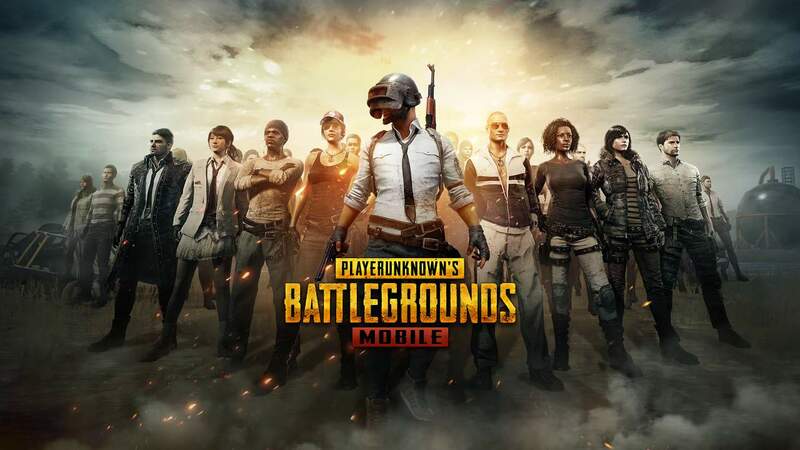 Coming next week, PUBG Mobile is releasing the long-awaited 0.12.0 update to the App Store and Play Store. The update will be packing several new gameplay features including the ‘Darkest Night’ mode. Continuing its collaboration with Capcom for Resident Evil 2 back in 2018, PUBG Mobile will be refreshing the PUBG Mobile x Resident Evil 2 survival game mode as well.